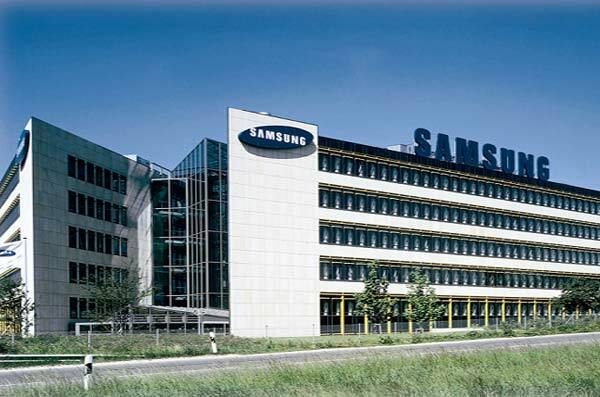 In a move aimed at strengthening its position in the market, Samsung is set to hire 1,000 engineers from top Indian institutes to work specifically in the research and development department. The young joiners will work in the area of futuristic technologies such as artificial intelligence, machine learning, internet of things and 5G, among others. Apart from the Indian Institute of Technology (IITs), Samsung will also hire engineers from National Institutes of Technology (NITs) and International Institute of Information Technology (IIITs). In fact, Samsung’s plan is to hire over 2,500 engineers over the period of next three years. “Samsung is extremely bullish on R&D in India… The three R&D centres in India work on several cutting-edge technologies. These centres also work on developing innovations that are centred on the needs of Indian consumers and also contribute to innovations for global products,” added Shah. The South Korean tech giant has 32 R&D facilities in across the world, with three of them located in India in Delhi, Bengaluru, and Noida. The Bengaluru centre is dedicated to research in AI, ML, and IoT. 2017 has been a good year for the tech giant in India, as its premium smartphone segment witnessed over 20 percent growth. It was majorly driven by strong uptake of devices from the stables of Apple and OnePlus.